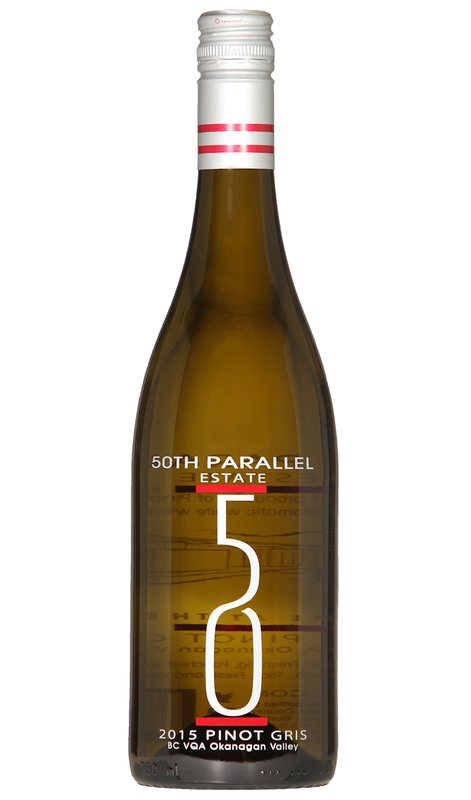 PALATE: Sweet Navel orange, Meyer lemon and dominant peach flavours provide a welcome entry. Lemongrass and Bartlett pear chime in to produce a cornucopia of fruit characters that are accentuated by creaminess from the 20% of fruit that was French oak fermented. The long and moreish finish has you and your friends thinking of a second bottle. THINK OF: Elegant (or wild) pool parties with close friends, during the peak of an Okanagan summer. 2016 was an excellent winemaking year, both in the vineyard and in the winery. All fruit was selectively hand harvested and whole bunch pressed, then immediately cold settled without the presence of oxygen to ensure full aromatic expression. 80% of the juice was fermented cold in stainless steel tanks, while the remaining 20% fermented in 3 year old French oak barrels to enhance texture and complexity. A small percentage of the wine was also put through Malolactic fermentation to encourage mouthfeel and build fatness and depth in this vintage. Drink young to experience the full fresh vivacious fruit components, or cellar to soften and encourage smoother underlying textures for up to 5 years.